Mothers, of furry friends and children alike, are you ready to share your 5 favorite photos from April, May, and June (thus far)? Sarah, Ashley, and myself look forward to viewing your favorites and thank you for sharing your family with us. If you're not sure what I am talking about scroll down to the bottom of this post to read all of the details and see the prizes that will be randomly given away. I know the summer has just begun for many of you, but we have been experiencing warm weather for months so my post is full of water photos. We have an aquarium pass, so we visit the aquarium on a regular basis. I rarely take photos during our visit, but we had friends visiting, so when Bennett sat down and began talking to the rays I began snapping away. I love that you can see his joyful expression. I actually took this photo the end of March (but it was after the the 1st Quarter posted), so I decided to include it in the second quarter. 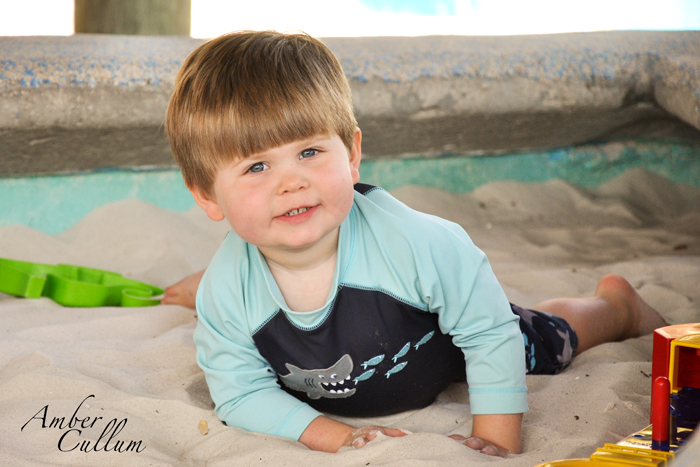 Capturing an authentic natural smile is becoming more and more rare, so I simply treasure this photo of B playing in the sand box at the aquarium. Now a days, when he sees a camera, he either looks away or screams, "CHEESE," while squinting and looking up at the sky. My husband has been throwing B up in the air since he was old enough to hold up his head ;) He still loves it and asks his daddy to do it over and over again. While the white balance in this photo is a mess, I love B's expression and the activity captured is great description of B's daily explorations. Our grow boxes are void of plants (sadly, we lost our tomatoes and basil), but full of soil and B loves it. He likes to shovel the dirt into his tractor. Most of the time he wants to dump the dirt elsewhere, but we encourage him to keep dumping it back into the grow boxes. Finger painting always seems to turn into body painting. I'll admit I encourage it. 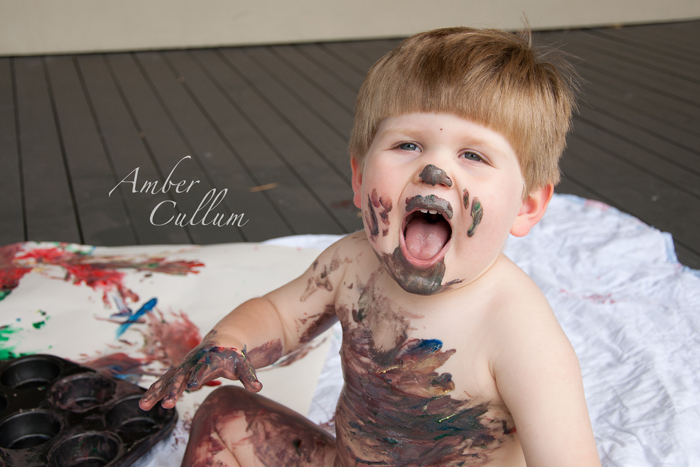 He seems to have more fun making a mess and painting himself, so I just plan for it. Here are more photos from our Front Porch Finger Painting. Now it's your turn!! Show off your top 5 from the 2nd quarter of 2012!!!!! I look forward to seeing them. Be sure to include the Quarterly Top 5 banner or button in your post. If the banner or button is not there you will not be eligible to win. Wow, Canela is a true inspiration. She is a mom of six who creates classy, elegant jewelry. Please, take a moment and visit Cinnamon Sticks on Etsy. I can't say enough good things about Kim and her desire to generate more funds through herworkshops, so she can capture photos and provide prints for foster children. 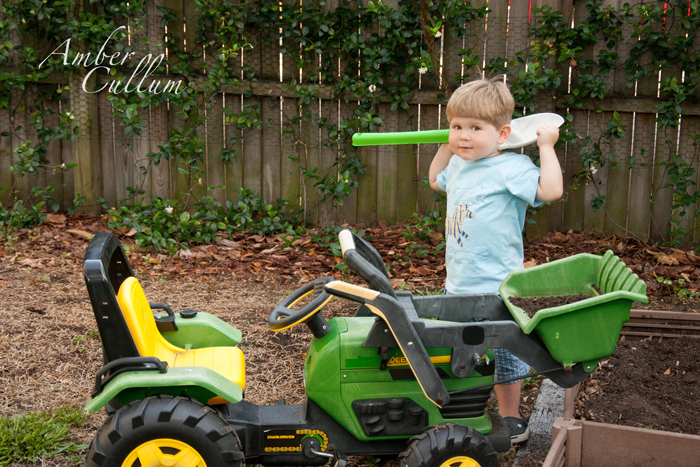 Kim is not only a mom to 3 biological children, but she is a foster mom and photographer. 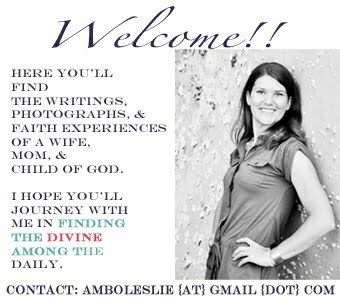 She has combined her two loves and is bringing you an online workshop as a result. If you have Photoshop or Photoshop Elements, but are still struggling to use it to it's fullest potential take a moment to check out what Kim offers through her workshop. HelloCanvas has agreed to give away 3, 24X32 canvas prints. For U.S. residents only. There will be three different winners chosen. Give away is open to adults 18 years or older. I was not compensated in any way in exchange for the above products being given away. If gift is unclaimed after 48 hours, a new winner will be chosen using Random.org. 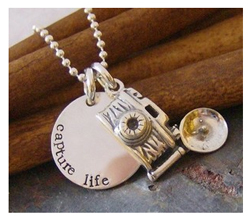 This is such a cute set - can't wait to see your next quarter's images! 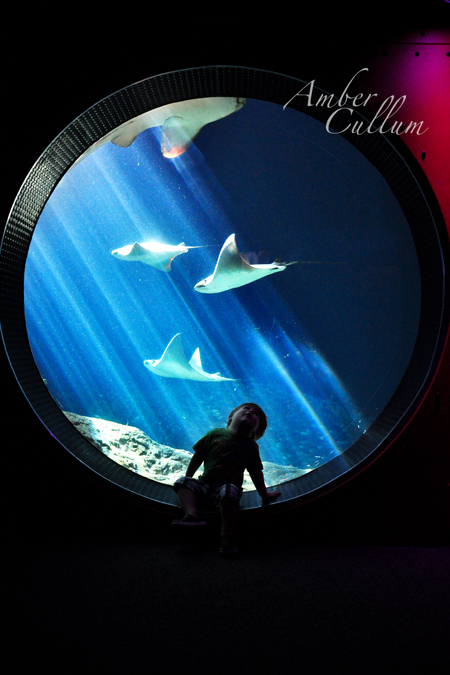 Oh that aquarium photo...made me gasp! Awesome. Great set of photos! The one at the aquarium is just awesome! Love every single one! Especially that first one. I love these! I loved the sting ray shot when you first shared it, and I still adore it! These are such great captures of your little B. That sting ray shot is so cool!! Love the sunbeams streaming in. Oh how I love that first one! It's incredible! I love all of these pictures! That first shot is so cool and that last shot is my favorite! Love the expression on his face! Thank you for hosting. I always look forward to this. They are all lovely, but that fingerpainting one is awesome!!! that stingray shot is awesome! That first shot! WOW! Looks like it belongs in their brochure! GREAT! That first shot is AMAZING! Wow! 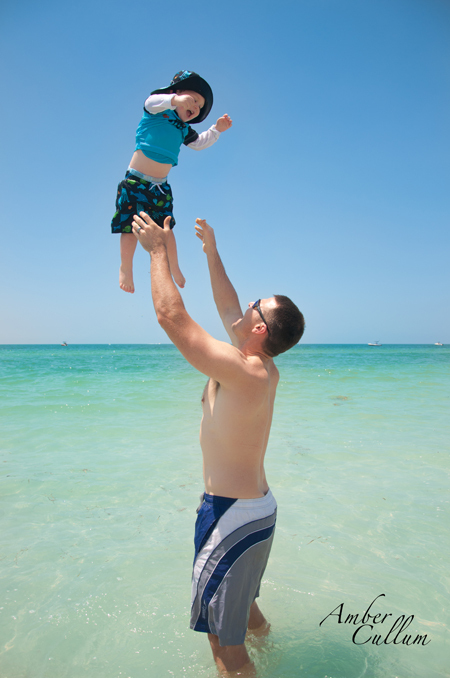 Looks like your little man has had a fun second quarter! I absolutely love your set! The first and last are my favorites! That aquarium shot is STUNNING! LOVEly set. That last photo! I don't think he got the memo that you are suppose to put the paint on the paper. Such fun shots of your son. The aquarium shot is stunning and I can just hear the laughter going on in the shot of your son sailing through the air.